my favorite princess from barbie. it is from barbie movie. 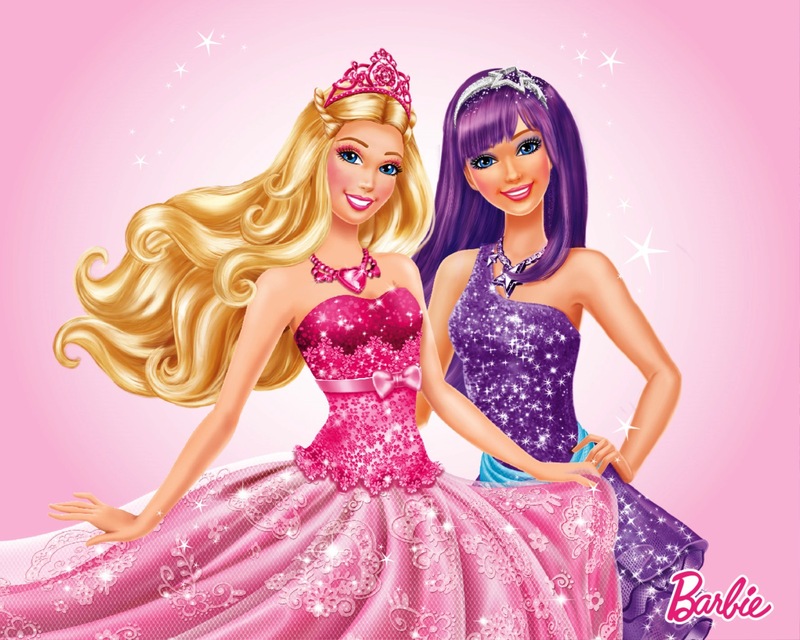 HD Wallpaper and background images in the Barbie Movies club tagged: photo sasss. This Barbie Movies fan art contains gown, dinner dress, dinner gown, formal, and evening gown. There might also be balldress, bridal gown, wedding gown, wedding dress, strapless, and bare shoulders.